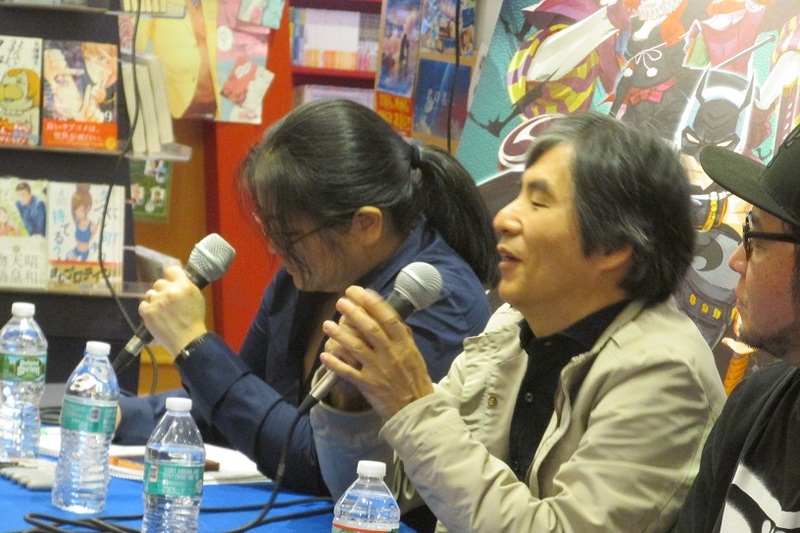 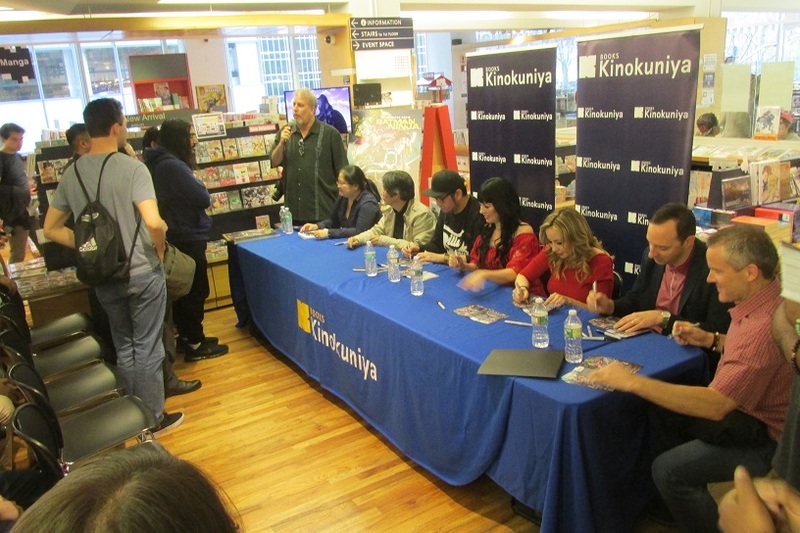 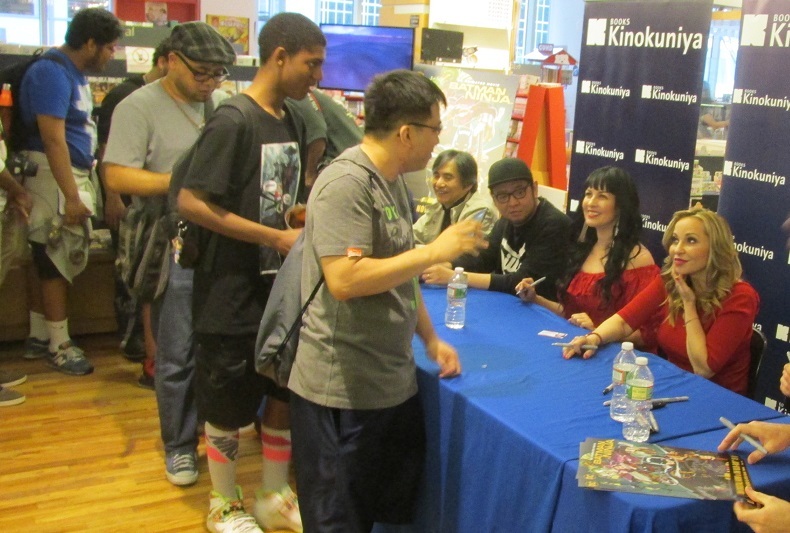 The filmmakers and key voice cast of BATMAN NINJA visited our NY store! 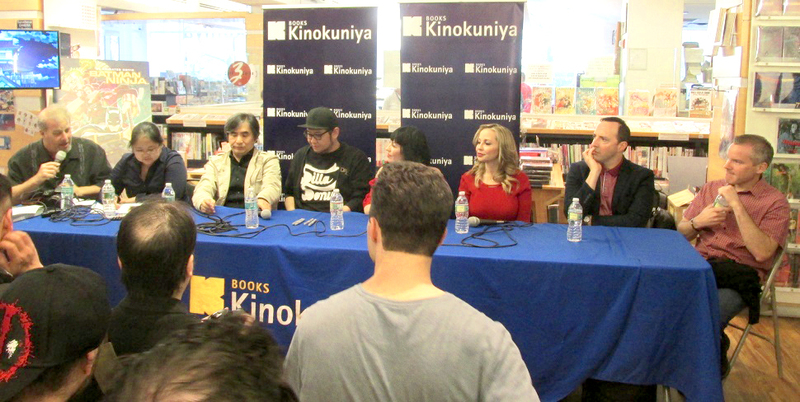 The filmmakers and key voice cast of Batman Ninja, made an appearance at our New York store on Wednesday, May 2nd, 2018. 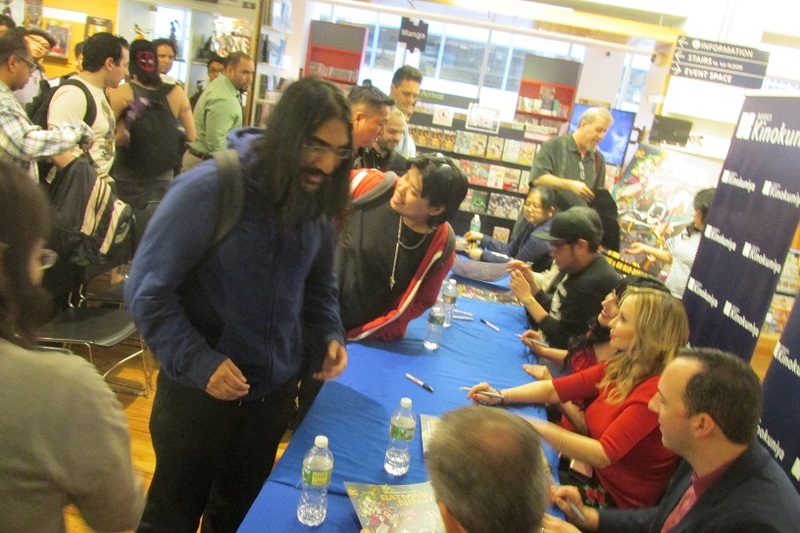 There was a Q&A session and they greeted and signed Batman Ninja posters for fans!